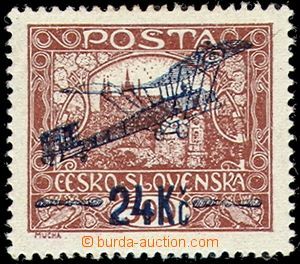 1920-40 TOPOGRAPHY Czechoslovakia big comp. 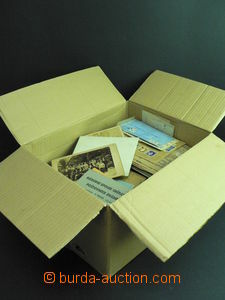 over 4.600 pcs of neroztříděných photo postcard small format, minimally contains Prague and other tourist centra, minimum addition abroad and motives, much interesting photos, placed in big box, general weight 20kg, examination in Prague only on request, only personal taking-delivery; very interesting! 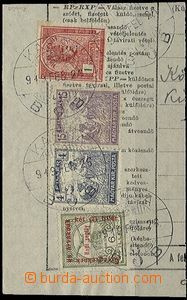 1920-60 TOPOGRAPHY Czechoslovakia big comp. 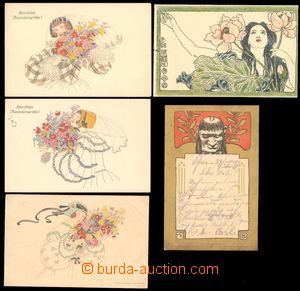 over 3.700 pcs of neroztříděných photo postcard small format, minimally contains Prague and other tourist centra, minimum addition abroad, from big part/-s ORBIS and TATRAN, much interesting photos, placed in big banana box, general weight 19kg, examination in Prague only on request, only personal taking-delivery; very interesting!